The Kala Satin Mahogany Series is our flagship series and has become an industry standard since we introduced it in 2005. 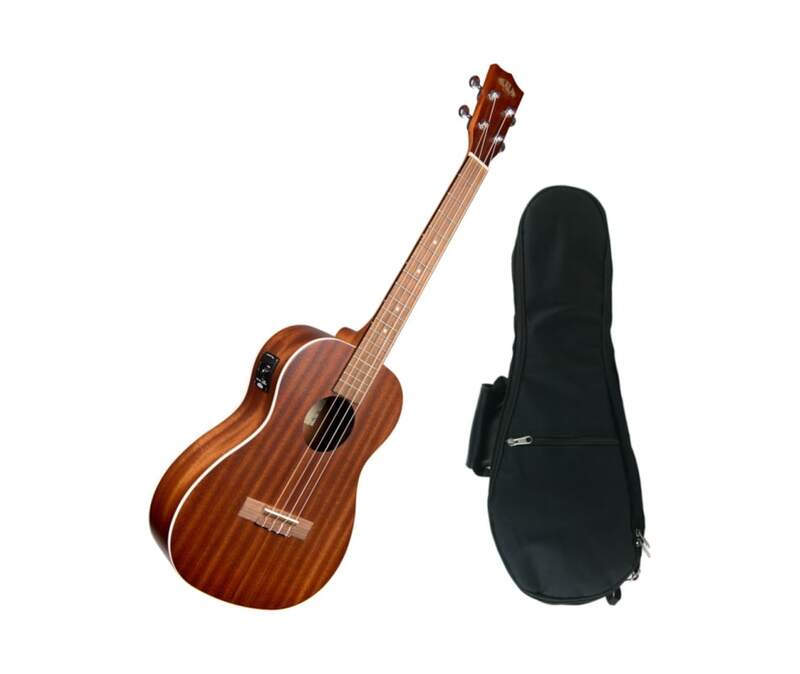 These ukes are made of Mahogany which offers a full, rich sound. The Series comes in a beautiful satin finish and white binding that gives it a traditional look to go along with a great sound. 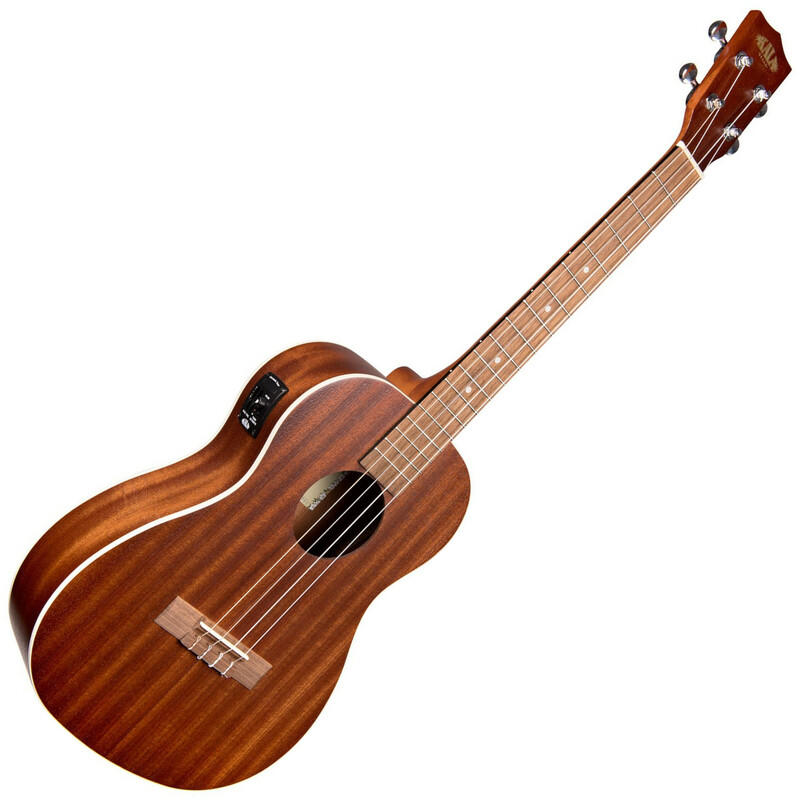 This uke makes for a great student instrument and will stand the test of time. Kala's lightweight padded gig bag with plush interior is perfect for on the road gigs. Take your tuner, sheet music and picks along in the accessory pocket and never be unprepared!